The woman was assaulted when she came to the man’s assistance. 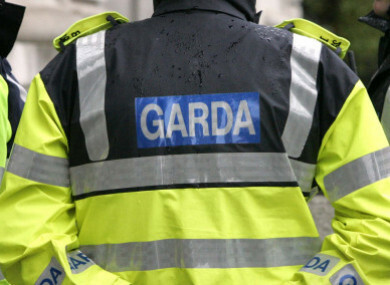 TWO PEOPLE HAVE been injured in a suspected knife attack in Dundalk, Co Louth. A man in his early 20s was assaulted on Doolargy Avenue at about 6.30pm yesterday. A woman in her late 30s came to his assistance and was also assaulted. Both people were taken to Our Lady Of Lourdes Hospital in Drogheda and are receiving treatment. Their injuries are described as non-life-threatening. Gardaí are investigating the incident. Two men, both in their 30s, were arrested at the scene and were taken to Dundalk Garda Station for questioning. Email “Man and woman injured in suspected knife attack in Dundalk ”. Feedback on “Man and woman injured in suspected knife attack in Dundalk ”.